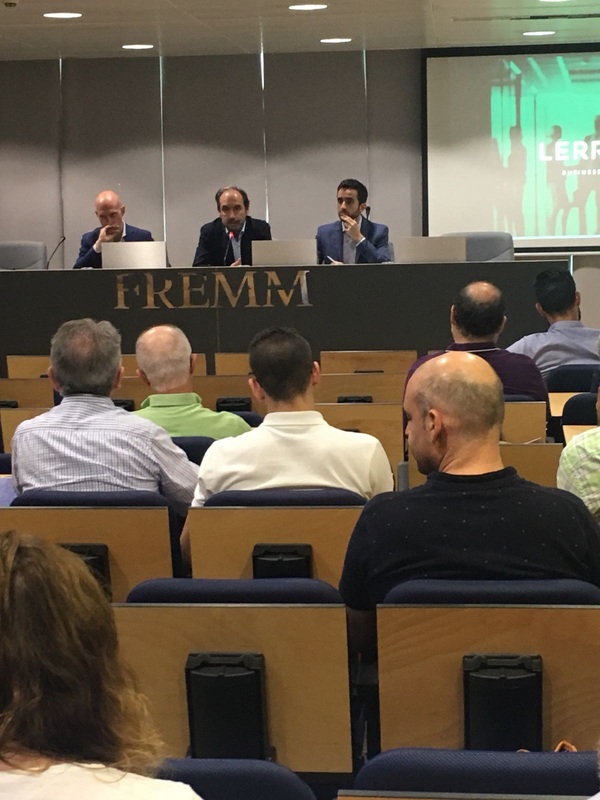 Lerroux has participated in a conference at FREMM’s headquarters in Murcia on data protection and the company’s needs for adaptation to the new Regulation. 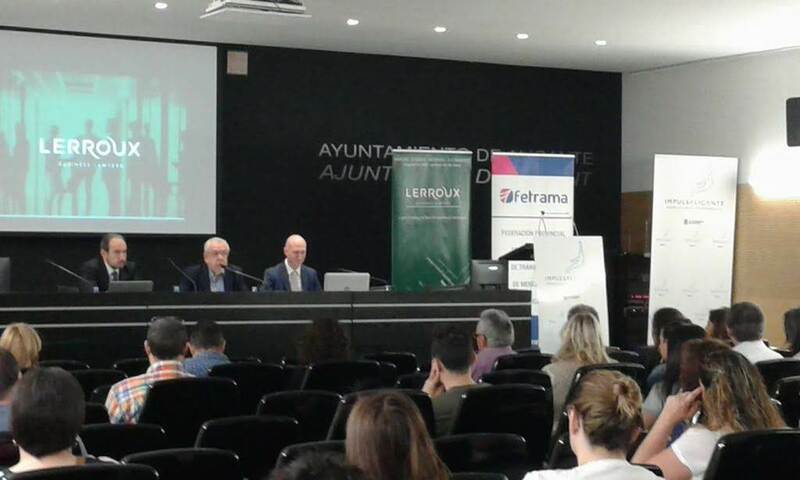 Protection of Industrial Designs such as 3D Trademarks, evasion in Law ? About the curious case of the “right to repair” and how the USCO has enacted an exception. 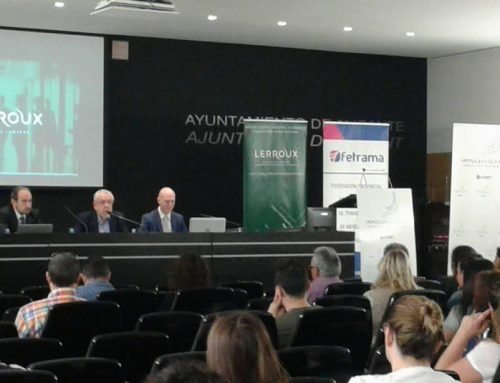 Lerroux uses its own and third-party cookies to analyse and improve browsing and search habits in order to improve the quality and speed of our services. If you agree, click OK or continue browsing. You can view our cookies policy here.